Much as some digital marketing experts would have us believe that email marketing is not as powerful today as it was some years ago, the fact remains that it is still a key channel in communicating directly with an audience.th social media? Some of us might forget to log into Facebook, Twitter or LinkedIn for a week, maybe even more. But how often do you find yourself checking your email? It’s on your phone and therefore it with you everywhere you go. Your Gmail, Hotmail or Yahoo! Mail is constantly open while you’re browsing the internet. It’s probably one of the first few websites that you visit when you get access to a pc and internet. However social media is where the action is. People spend a lot of time on social media consuming and sharing a lot of content. Much as email is direct, email is limited in the quantity and quality of content that you can share. 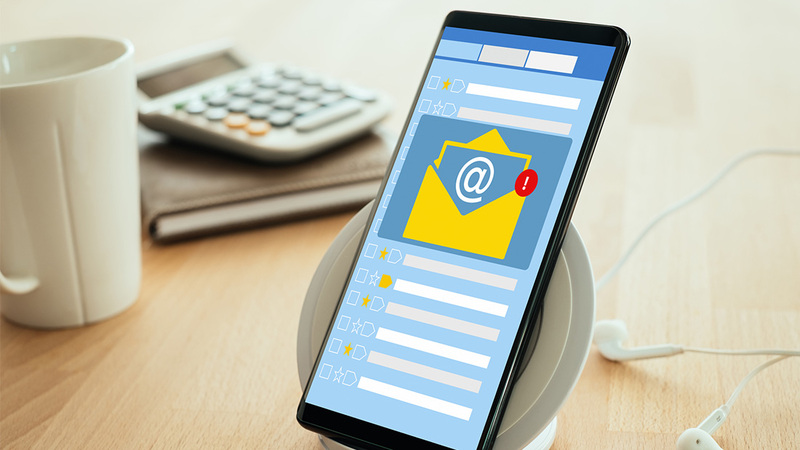 Social media facilitates engagement and conversation in much more natural way than email does, and yet email is still rather vital in the digital marketing. The power then must lie in the middle. How do you combine the direct communication that email marketing provides, with all the engagement potential of social media? When you send out email campaings, ensure you include a link/icon to your social media profiles on Facebook, Twitter, etc. This will remind those who’ve not logged onto Facebook or Twitter in a while about your presence there and consequently they will likely engage with you there as well. Make these icons obvious. Also include some kind of call-to-action with each icon like ‘Follow us on Facebook’. Apart from including a link to your profiles, you can also include a button through which your subscriber can easily share your email to his/her social media profile. This has the added benefit of increasing your exposure as your content would be seen by new people. Just as with Social Media Profile icons, ensure you have some kind of call-to-action to go with social sharing buttons as well. If you have a strong and engaged social media audience, you could create a landing page on your website and then invite them to subscribe to your mailing list, using a link to this landing page. For this to be really effective, include some kind of free gift to serve as an incentive. Also be sure to mention the added benefit of subscribing to your list that fans or followers may not enjoy. Hopefully these 3 things have jogged your mind and you can come up with other creative ways to integrate email marketing and social media. Each has their pros and cons so by combining them you get the best of both worlds. What other ways do you think email marketing can be integrated with?